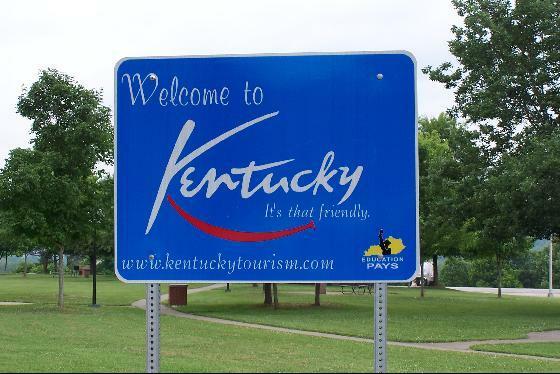 Jodi Bean's Blog: Kentucky of Bust. . .
Kentucky of Bust. . .
A reception to celebrate my mom's life will be held on Monday, March 7 at 7-9:30 pm at the Hilary J. Boone Center at the University of Kentucky located at 510 Rose Street in Lexington. 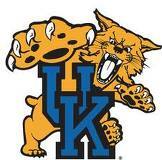 In honor of her commitment to University of Kentucky Basketball, please feel free to wear something blue. A notice will be posted in the Saturday edition of both the Lexington Herald Leader and the Ashland Daily Independent. I will read a song that has always reminded me of my mom and our relationship, and I ask that anyone else who would like to share a story or experience to please let me know. Thank you again for everyone's support during this time. I look forward to remembering my mom with you on Monday. I got a new blue dress which I love and will be wearing to celebrate Caroline's life tomorrow night. I've never been to Kentucky and while I wish I was going there for different reasons I'm happy to be able to support Stacy during this time. I'll be boarding a plane this afternoon and returning on Tuesday. Are You Tired of My Voice Yet? How To Gain Weight On Vacation. . .
MAAV, Mary Poppins and Laney! 40 Days Without. . .
Auntie Jodi and Ella Day! !